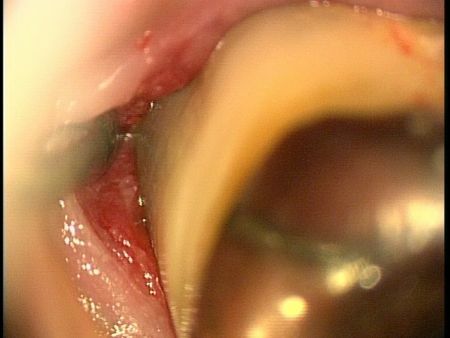 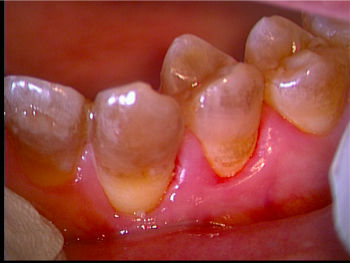 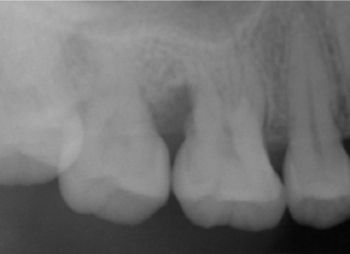 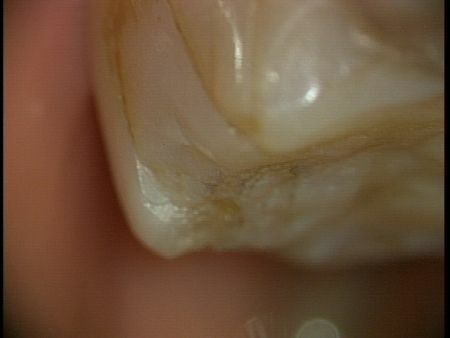 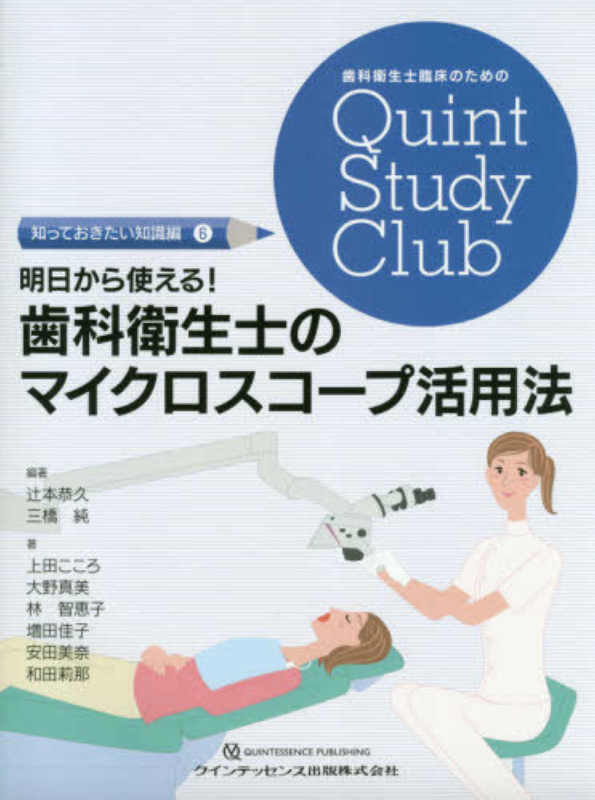 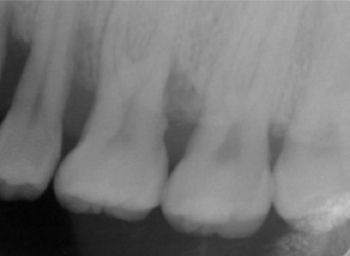 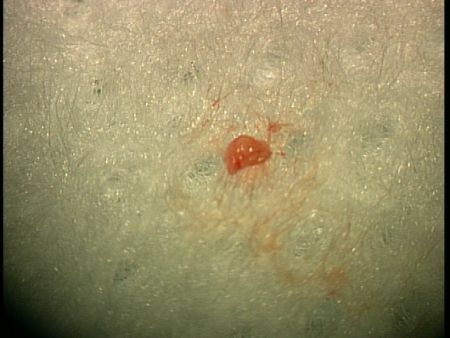 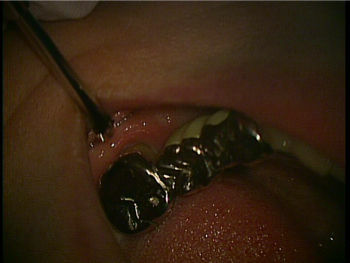 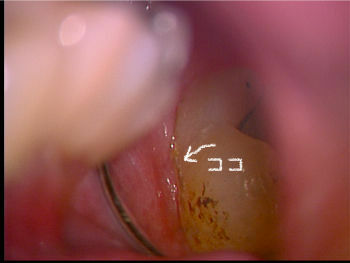 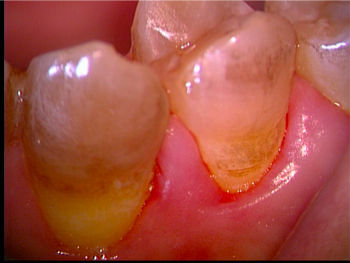 J Clin Periodontol. 1986 Mar;13(3):205-10. 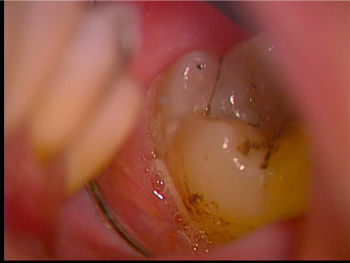 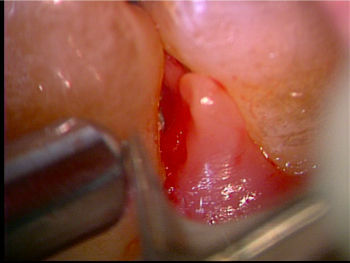 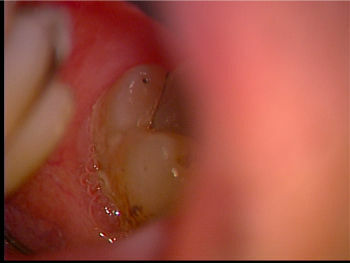 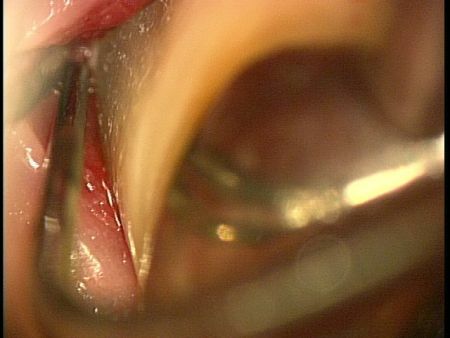 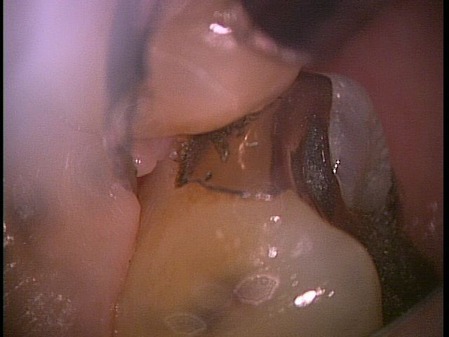 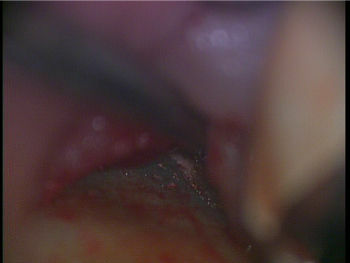 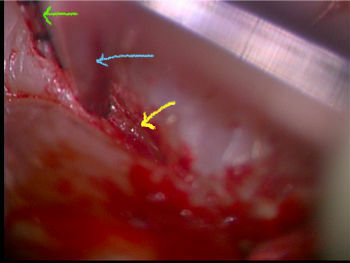 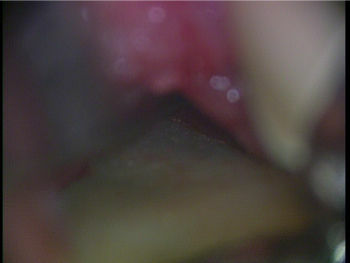 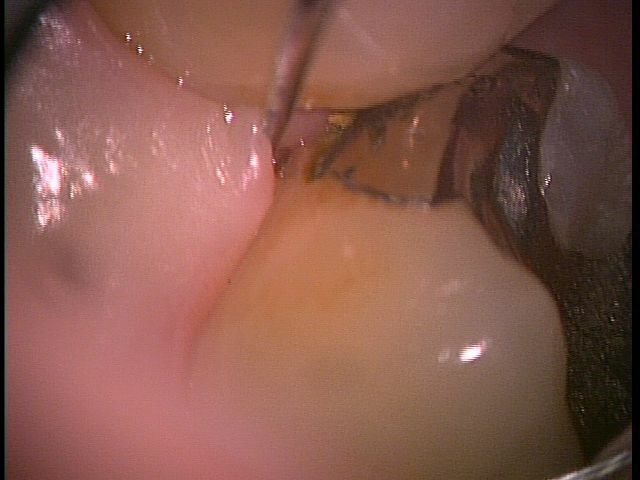 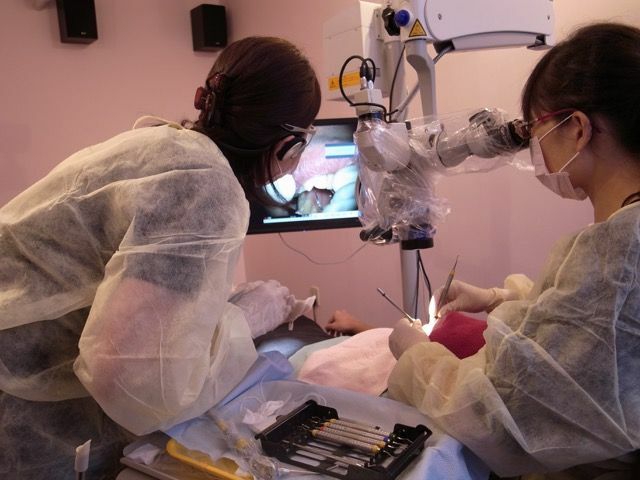 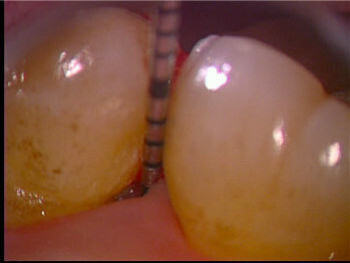 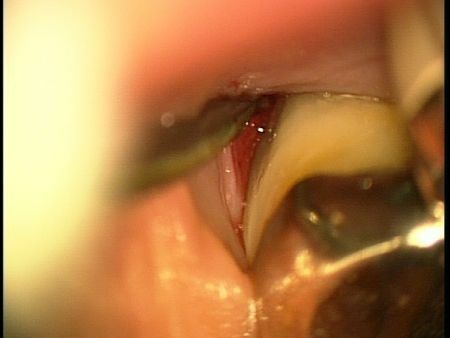 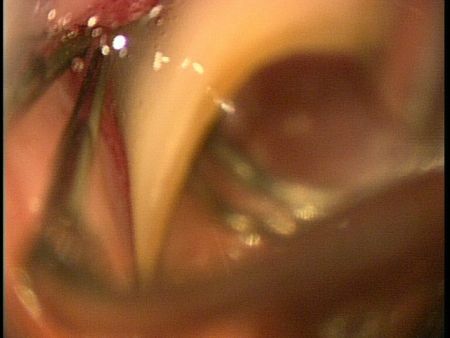 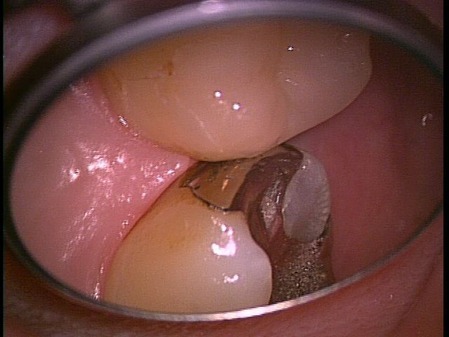 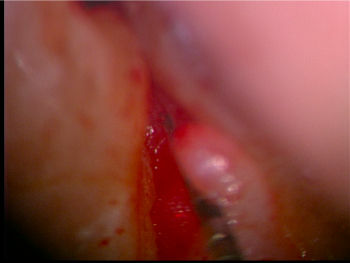 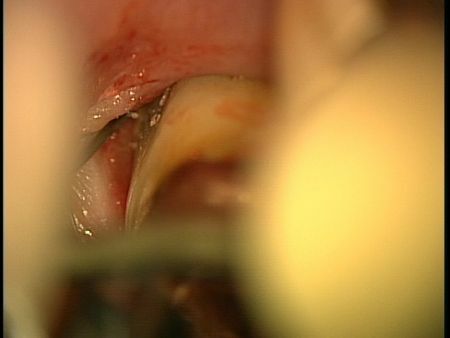 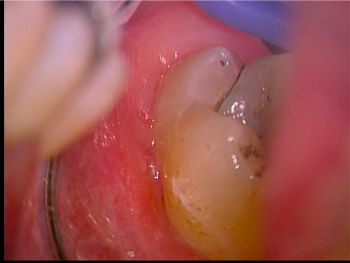 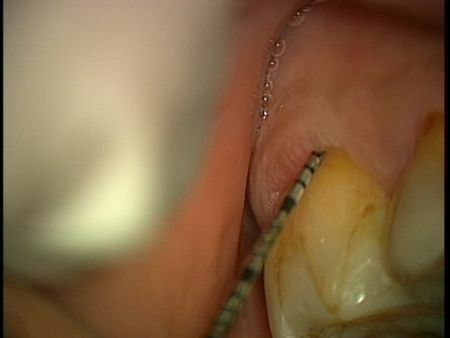 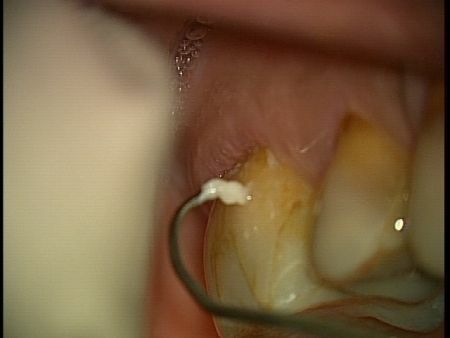 Scaling and root planing with and without periodontal flap surgery. 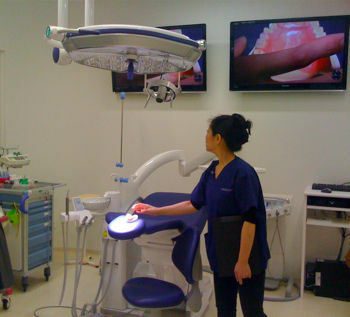 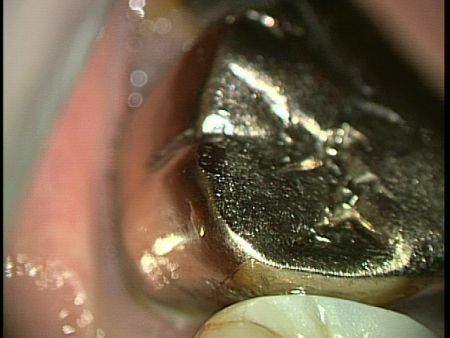 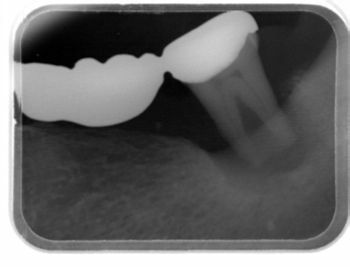 The effectiveness of subgingival scaling and root planing in calculus removal. 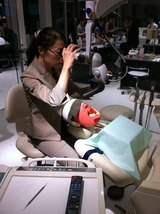 Rabbani GM,Ash MM Jr, Caffese RG.